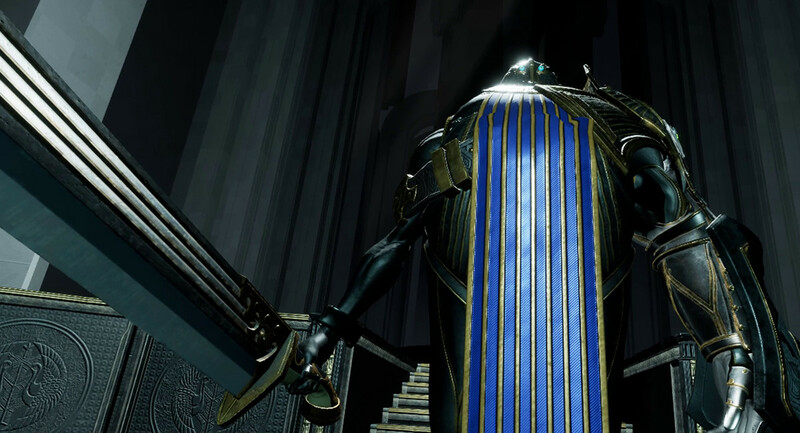 Japan-based studios Gumi Inc. and Yomuneco today announced that the melee-focused VR game Swords of Gargantua is heading into closed beta soon for Vive and Rift. The closed beta starts on February 15th and goes until the 22nd. 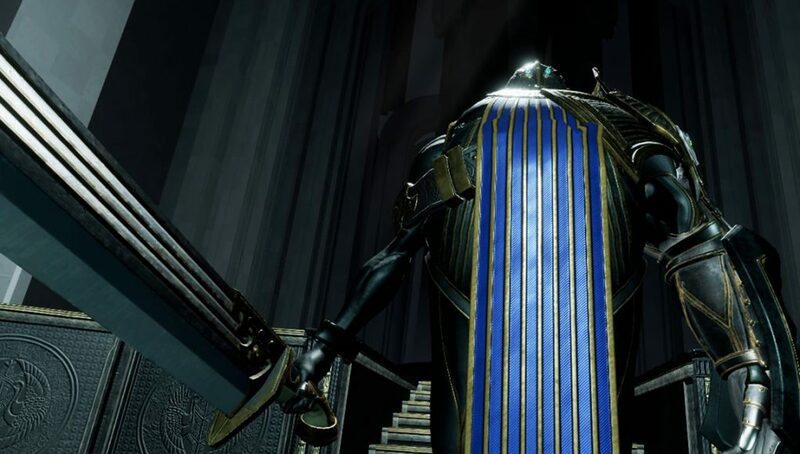 The studios say space is “very limited,” although the’re giving users a chance to win a closed beta key by leaving a comment on the #beta-apply page of the Swords of Gargantua Discord channel (invite link). Gumi and Yomuneco will be awarding closed beta keys via a private message on February 15th, which will include a Steam key with beta access. You can check out the game’s Steam page here. We had a chance to go hands-on with Sword of Gargantua at GDC 2018, and while a bit rough around the edges, the team co-op game showed plenty of promise with its physics-based melee combat and larger-than-life enemies. Talking to Gumi & Yomuneco at GDC, I was told that Swords of Gargantua wasn’t a story-based adventure, instead slanted towards quick action so you and friends can drop into a battle at any time. 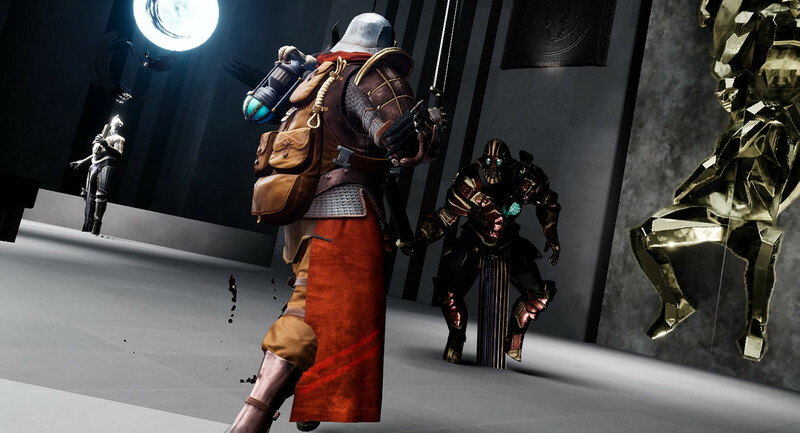 Swords of Gargantua focuses heavily on physics-based swordplay, giving you and three other players the chance to adventure through the game’s massive (some might say gargantuan) set pieces and battle against a race of creatures simply known by the name ‘Gargantua’. The game’s minions tower over average players, making for intimidating foes before the final fight with the absolutely gigantic level boss. 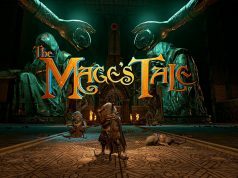 While a demo was publicly available last year, it seems the studios have taken it down on their forward march towards Early Access. Swords of Gargantua will be Yomuneco’s second dive into VR, following their VR puzzle game Enigma Sphere: Enhanced Edition (2017) for Oculus Rift and HTC Vive.